That's correct-a-mundo. Horror master & creator of TWO of the biggest slashers of all time is turning the magical 73 today. 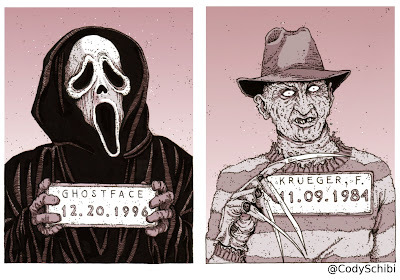 So let's all sing "Happy Birthday" to Mr. Wes Craven!